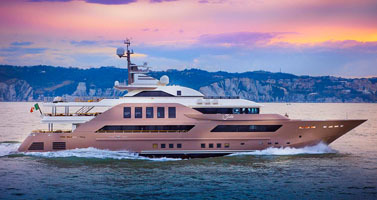 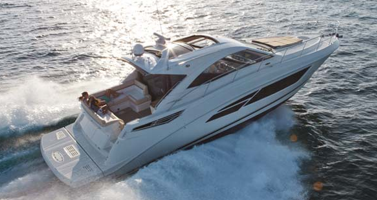 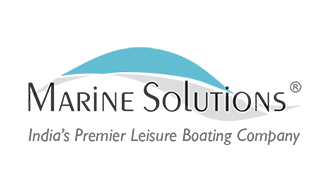 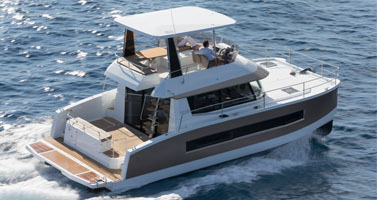 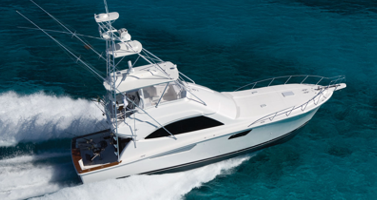 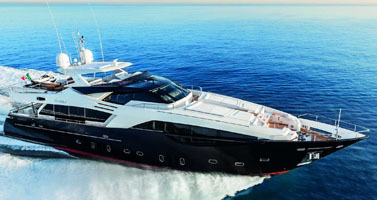 Marine Solutions is among the best motor yachts dealer in India offering the finest motor yachts for sale in India from the world’s best brands like Ferretti Yachts, Ferretti Custom Line, Ferretti Navetta, Pershing, Riva, Mochi Craft, Itama, Bertram, CRN, Sea Ray, Prestige and Fountaine Pajot. 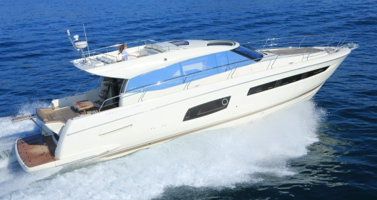 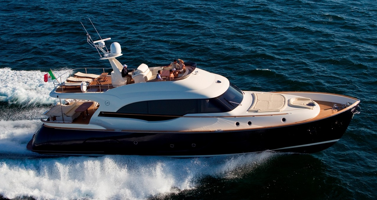 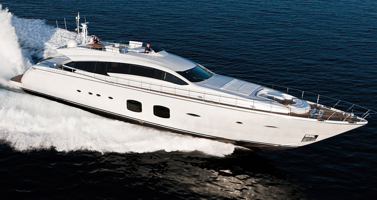 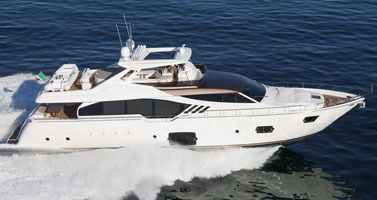 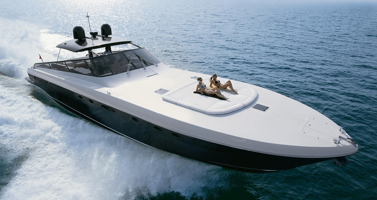 Explore the vast of oceans with speed and experience the joy of simply cruising around the harbour on your motor yacht. 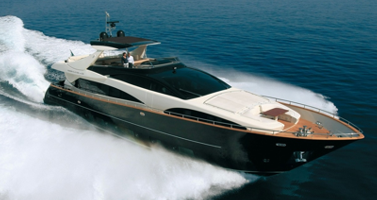 Choose from a wide range of motor yachts ranging from 27 feet to 124 feet in length, built and fitted with the most advanced technologies. 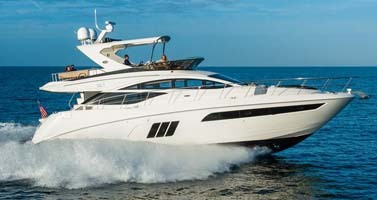 Every brand and model has its own unique features, style and design which makes it stand out from the rest.